Choosing the right web hosting provider is critical to the overall performance of your website and is a decision that every webmaster needs to think carefully about. 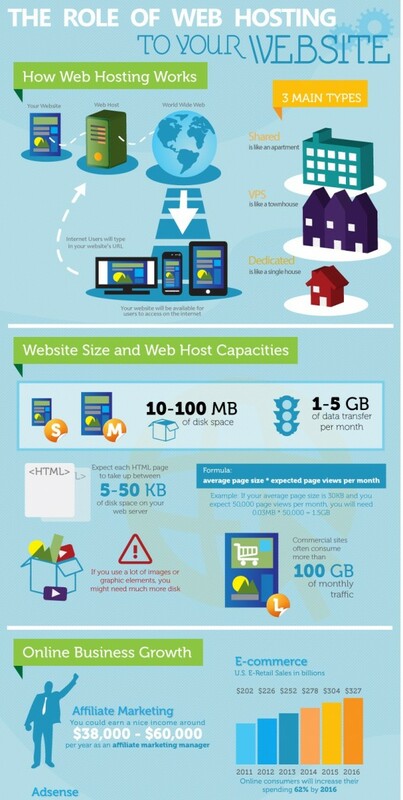 The below info-graphic shows how quickly the hosting industry has grown and also highlights the different types of website hosting like VPS and dedicated hosting. If you follow this site at all you know that I love an organized infographic. That means breaking up the information and making it flow properly for the reader. This infographic takes several pieces of web hosting information and clearly defines the areas of the infographic that discuss each topic. This is important for readers! Infographic should have valuable information that is easy to read and understand. Too much detail can be a bad thing. This infographic highlights three main points and provides small concise facts to support each topic. 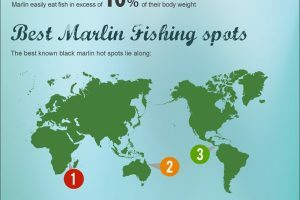 This infographic has a great balance of information and detail.